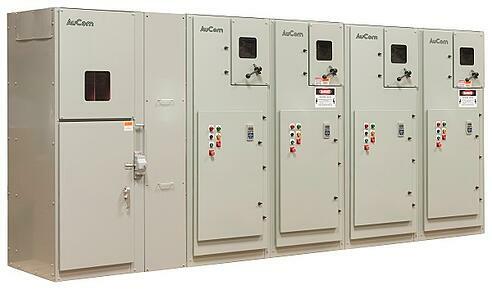 AuCom designs and delivers reliable, tested, quality solutions specifically developed for your application. Whether you have a single motor, major project or are integrating a motor starting product into existing equipment, your AuCom sales engineer can help. We have a complete design, manufacturing and commissioning capability in-house to support your needs. Your AuCom sales and project engineers will communicate the details of your project throughout the specification and manufacture stages. We can also support you after the installation of your project. If you are an OEM, we can cater for your needs with a highly reliable product that adds value to your overall package and your customers.